Since seeing the final episode of Boardwalk Empire season 4 this has been the question nagging me day and night. I have been a big fan of Richard Harrow since he first met Jimmy Darmody in season 1. He’s a hit man missing half his face, that’s awesome. 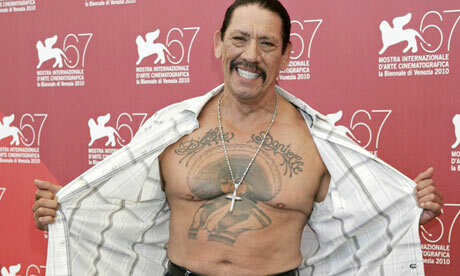 Beyond the mere intimidation his appearance invokes he is an interesting character beyond that. The show has invested a significant amount of time developing the character and it seems too soon to take him from us just as he has entered Nucky’s service. I always felt the show was building to an inevitable union between Richard and Nucky. I have been very happy to see it finally happen but will be equally as disappointed if it is over so soon. I’ll admit that the outcome didn’t look good to me. I think what the show left us with gave us every reason to think he was dead but left the door cracked just the tinniest bit for him to come back. We clearly see him on the verge of death but in true HBO fashion there is a seed of doubt left in the mix. I hope he hasn’t died not only because I love the character but because what happened in the final episode is no way for him to go out. He has never failed to make a hit when he was set on doing it and his first misstep cost him and others gravely. I don’t care for the fact that Chalky’s daughter caught the bullet meant for Dr. Narcisse, but I will be patient and see where it goes next season. 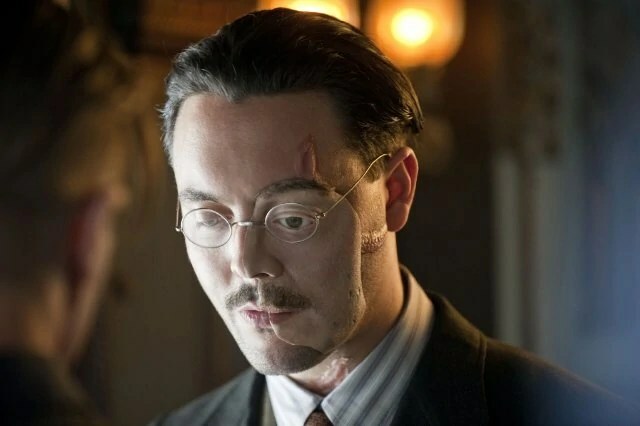 In the meantime I’d be really interested to hear what anybody else thinks about the fate of Richard Harrow. I want more of the Tinman. He is too good a character to simply die alone under the boardwalk. He hasn’t accomplished enough to die yet and to go out after a mistake would be a disservice to who he was and what he brought to the show. I think that he has probably died but the fan in me hopes very much that he lives to see another day and does great things in season 5. What do you think? Leave us a comment and let us know.